Marsh Landing Homes for Sale $600,000 to $700,000. See All Homes Now! Marsh Landing homes for sale offer great values for buyers looking for upscale homes with the convenience of living close to everything the River City has to offer. 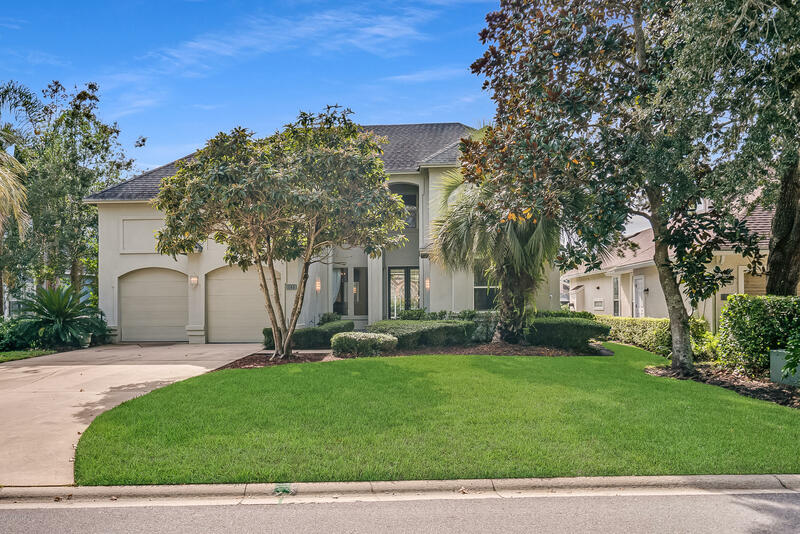 Located at the east end of Butler Blvd., Marsh Landing Country Club provides an exclusive lifestyle with easy access to Jacksonville's business, shopping and recreational areas. You will love the pristine views of the marsh and natural wetlands that encompass the true beauty of the Intracoastal Waterway. Rome wasn't built in a day, and neither was Marsh Landing. Unique among today's real estate developments, Marsh Landing evolved over three decades with a dedicated concern for the natural environment. Careful planning at a slow pace has created a 1000-home community that characterizes living with nature. As a resident, you will enjoy the year-round sea breeze and are within just a couple of minutes drive of the white sandy beaches of the Atlantic Ocean. Make nature's playground your home: use our website's Power Search feature to find the best deals on Marsh Landing Homes. 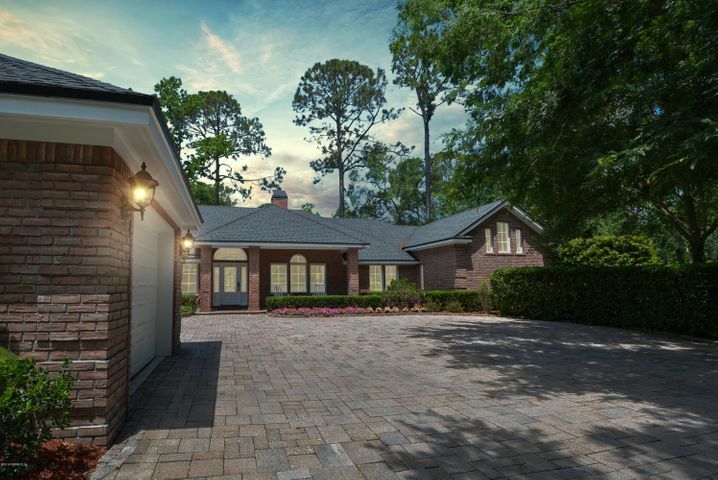 The main clubhouse at Marsh Landing Country Club furnishes an ideal atmosphere for socializing and relaxing with panoramic dining room views of Ponte Vedra's most striking marshlands. The Club's fitness center features the latest workout equipment for strength training, an aerobics room for cardio training, spinning and stretching classes, and a bodywork therapist for the massage of your choice. Tee times at the Marsh Landing golf course are available seven days in advance with in-out bag service and club cleaning. If you love tennis, the pros at the Racquet Club can keep you on your game year round. 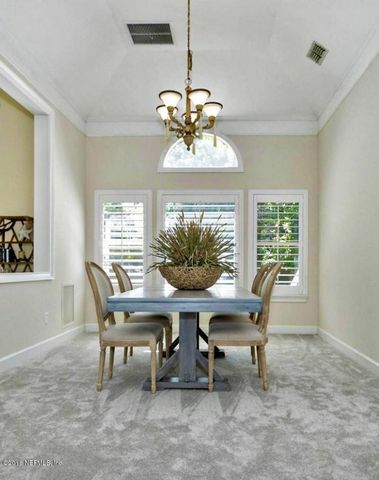 If you've been looking at Marsh Landing homes, the Christine Lee Team can help you find the perfect location and ideal floor plan that matches your investment needs. Don't wait too long. Prices haven't been this low in years and these deals can't last forever. Call today for an appointment to view the home of your dreams.